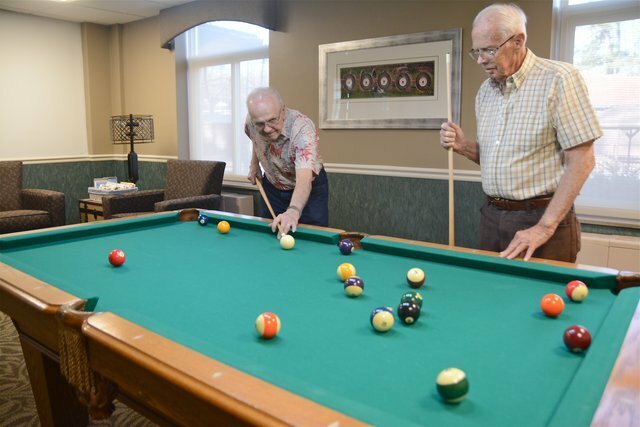 Keep your hobbies, friends, and schedule when you move to Sarah Harding Senior Living. We give you the gift of time – to enjoy your family and your life. 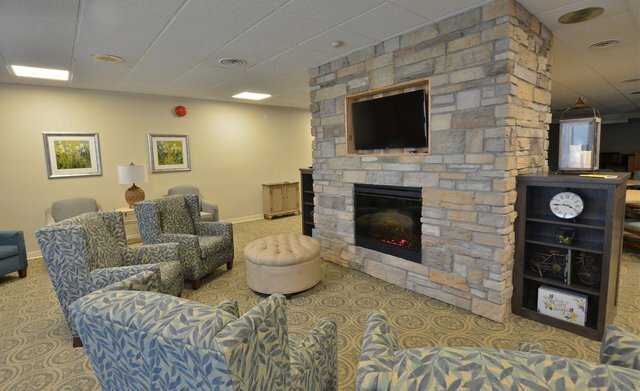 A retirement community should be like home without the worries. 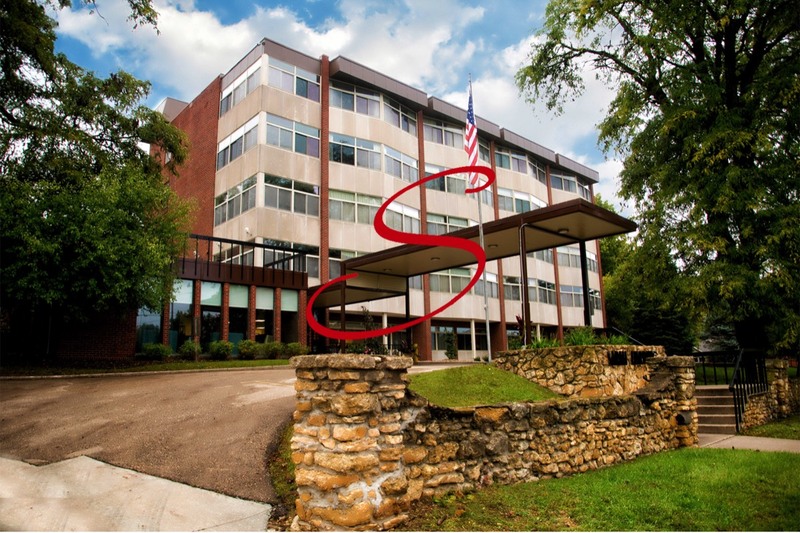 We offer living choices that fit your needs and budget in senior apartments. Right size your living to better fit your current lifestyle, health needs, and space requirements. You’ll love the view and all the natural light that floods the room. 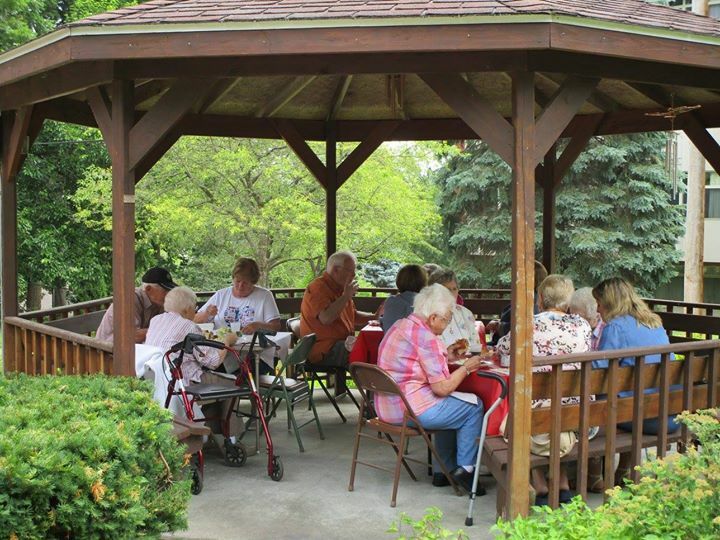 Searching senior living communities for your parents? Concerned about falling or safety hazards at home? Nutrition? Health or Exercise? Driving? Socialization? Ice and Snow? Everyday Chores and Upkeep? 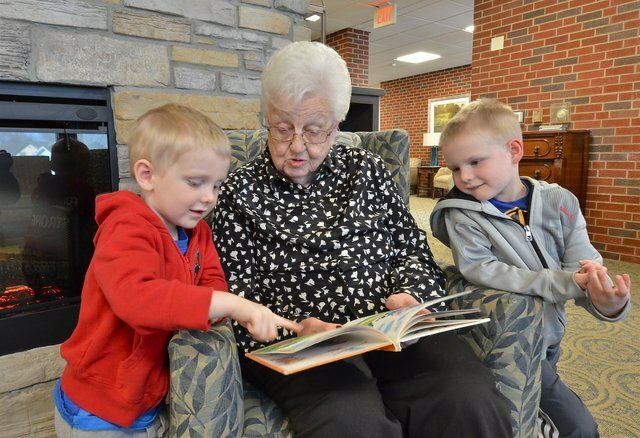 There are 65+ retirement apartments and even assisted living facilities a plenty, but Sarah Harding is different. 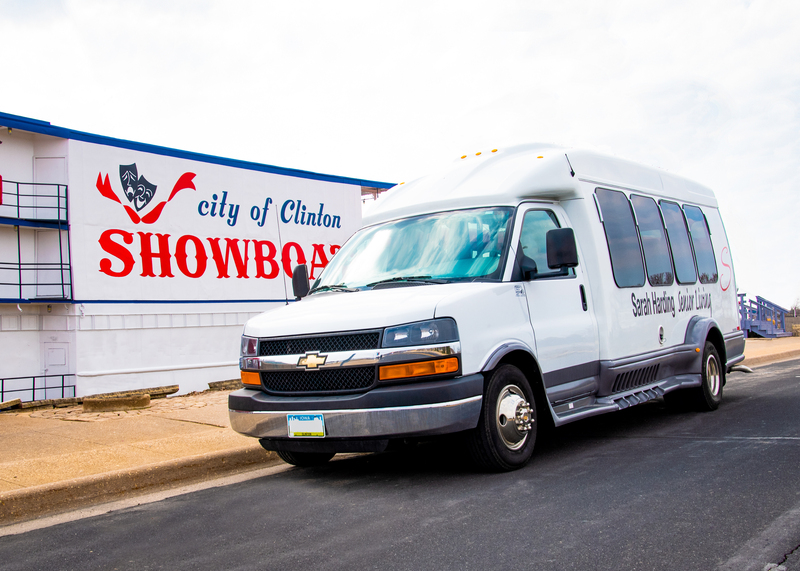 It’s an active adult community – without a buy-in. If your parents choose not to live at home any longer, this is the place! 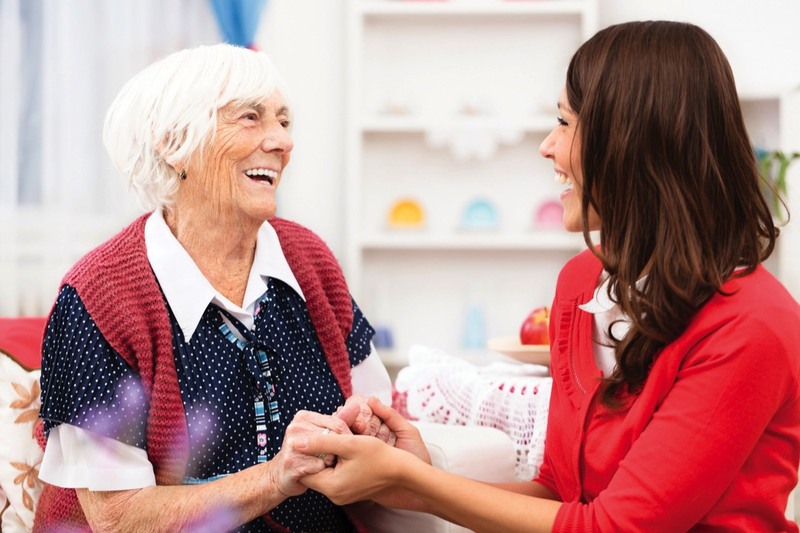 Seniors fear the loss of independence and nursing homes more than death, according to the ‘Aging in Place in America’ study. 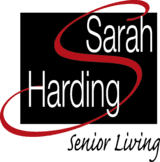 If you are concerned about your parent’s emotional or physical well-being, consider Sarah Harding. Here’s a great article from AARP to help get the conversation started.